Argan oil and coconut oil may be household names, but have you heard of maracuja oil? 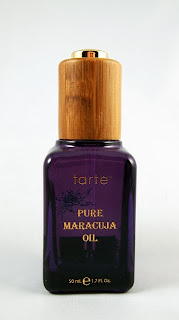 Cosmetic line Tarte Cosmetics, sold in stores such as Ulta and Sephora, offers Pure Maracuja Oil as a multi tasking product great for skin and hair. This oil is very hydrating an absorbs quickly, especially when applied in small amounts. This makes it excellent for use as a night moisturizer or on your hands. 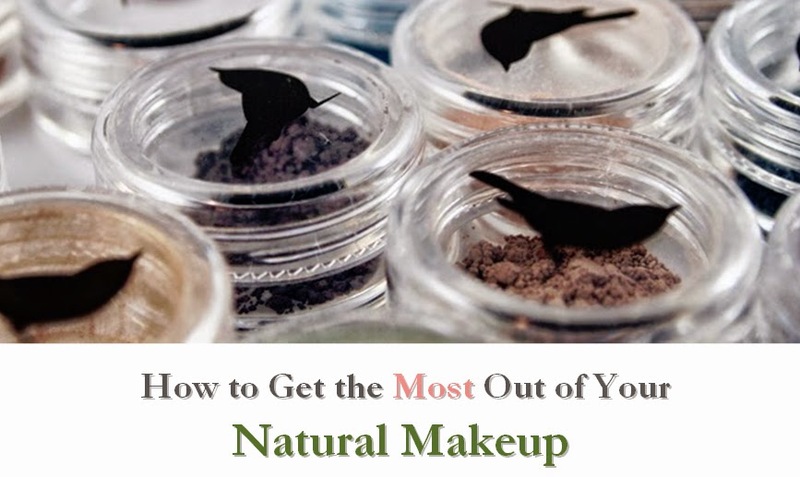 You can also mix it with your current moisturizer to make it more hydrating. Tarte claims it has healing and anti-aging properties. It certainly seems to leave skin hydrated and has a soft, dewy finish. This product is very gentle; it is pure maracuja oil (as the name says) and rates a low 0 on the EWG Skin Deep database. The price is fairly high, $46 for one bottle, but a smaller roller version is available for less. A little also goes a long way, and the bigger bottle comes with an eyedropper applicator to help you conserve the product. If you're looking for a multi-tasking skin treatment that absorbs quickly and provides intense hydration, this is a nice option. Disclosure notice: This product was sent to me free of charge by the manufacturer for review. 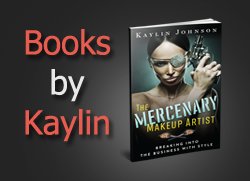 Affiliate links are present in this review. No additional compensation was accepted and the opinions are my own. Please verify any claims with the manufacturer, especially if you have any allergies or concerns.